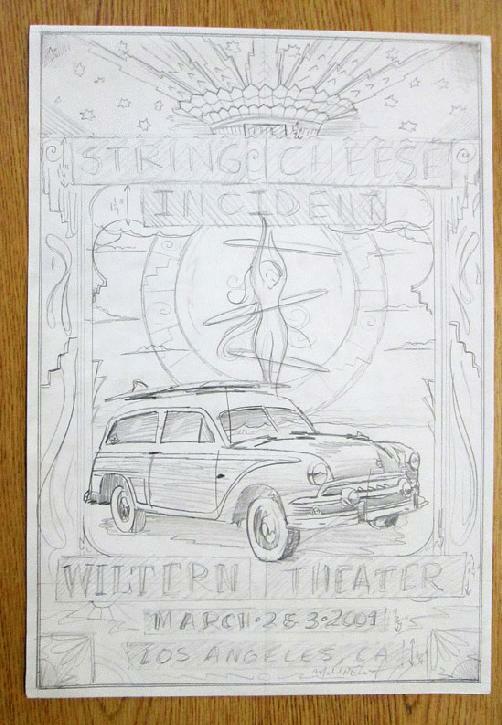 Original ARTWORK for the concert poster for String Cheese Incident at the Wiltern in Los Angeles, CA in 2001. 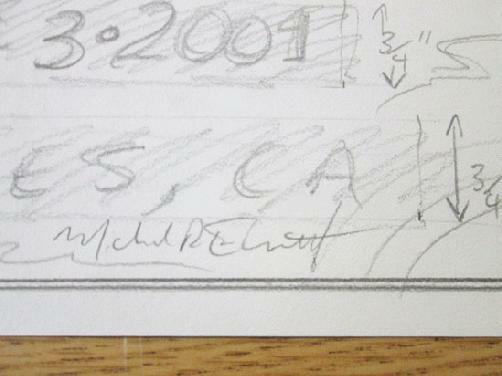 HAND DRAWN - ONE OF A KIND!!!! 13.5 x 19.5inches on card stock. Art by Michael Everett.